Sign- up for a complementary chapter and make Your Life Magical. What is in the Practical Potions, Certificate Program, E-Course, Apprentice Ship Adventure? The Practical Potions, E-Course, Apprentice Ship Adventure, will give you credit toward a Diploma in the Earth Spirit Medicine Program, at The Northern Star College. There are no refunds for The Apprentice Ship Adventure - Take a Free Cruise, to try before you buy! All Aboard the Pleasure Cruise Now! What is in the Full Practical Potions E-Course, Pleasure Cruise Adventure? There are no refunds - Take a Free Cruise, for the Certificate Program, to try before you buy! If you complete the Certificate Program, (Above), a new Practical Potions, Aromatherapy Diploma Program will be available from The Northern Star College, in September. In the Advanced Diploma Course, graduates of the certificate program will be eligible to move to the diploma course to learn more about essential oils. They will deepen their aromatic knowledge and learn how to create product more professionally. Check out the new, advanced level course The Practical Potions, Diploma Program at The Northern Star College, Practical Potions, Website Page. If you are a graduate of The Practical Potions Introductory Course and would like to further your knowledge you may sign up for the Advanced, Practical Potions Adventure by calling Catherine at 780 447-3667 and leaving a message, or emailing her your request nsc@northernstarcollege.com. Catherine will handle all financial or administrative questions. After September 1, you may also sign up through paypal. 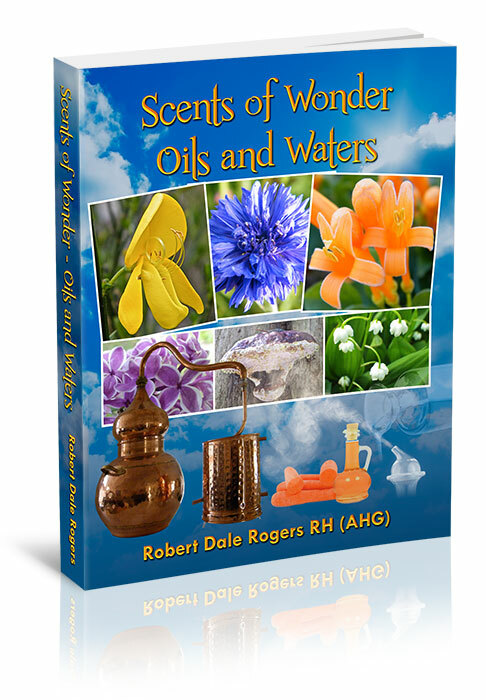 Taught by Robert Rogers – a woodsy, herbalist with a wizardly glint and Laurie Szott-Rogers a faery-sized, aromatherapist with a pantry of potions. 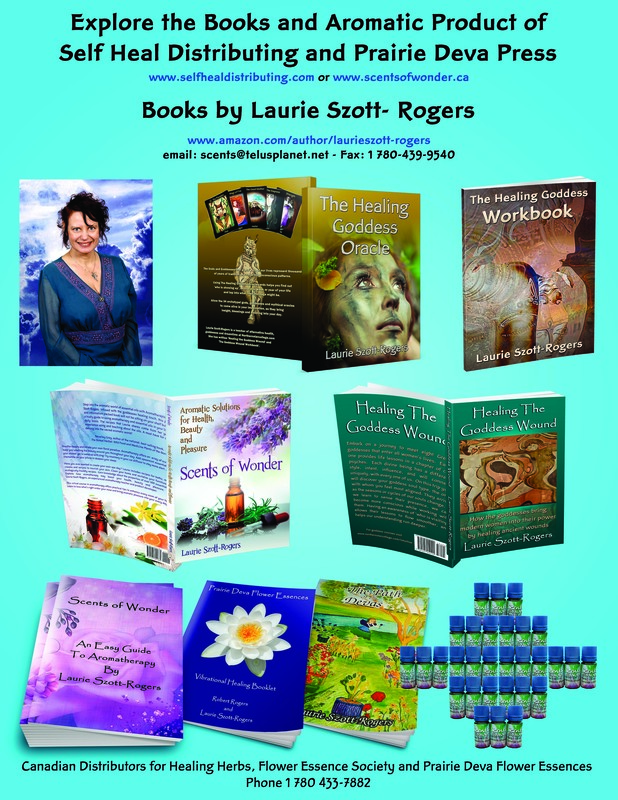 Laurie is a certified aromatherapist, dreamworker, and flower essence practitioner. She is an experienced aromatherapist and blend creator for Scents of Wonder Aromatherapy, owned by Laurie and Robert. She is the Director of the Wise Woman Within, Intuitive Development Program and the author of 5 books. 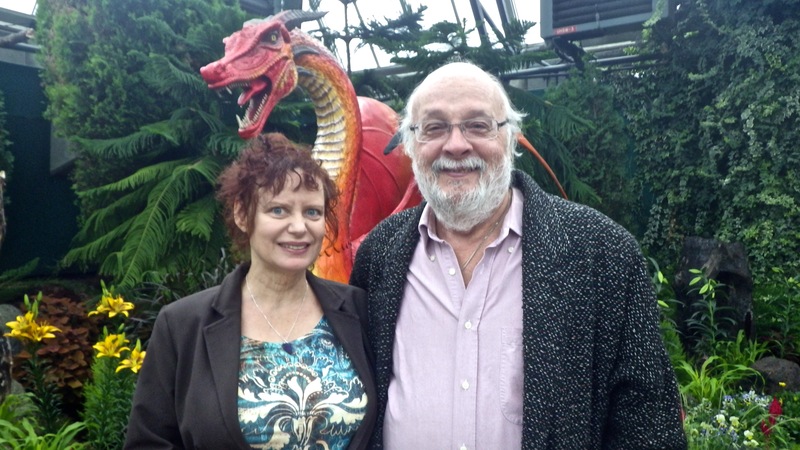 Laurie and Robert have taught aromatherapy for over 50 years, (combined). 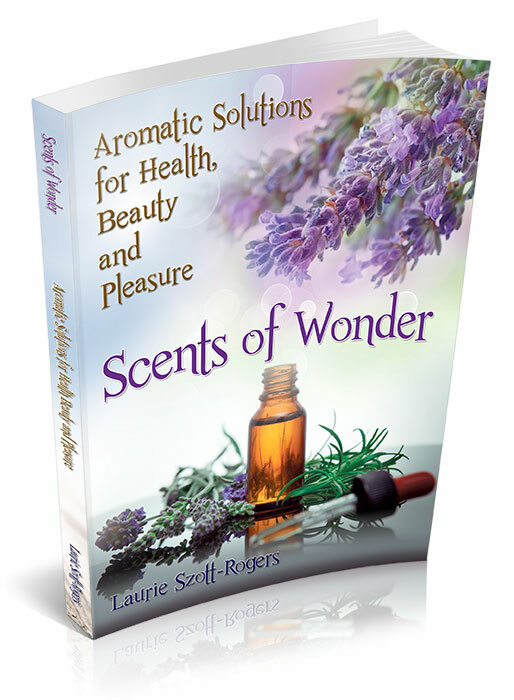 Laurie has been involved in diverse facets of the aromatic field, from owning an aromatherapy store, and wholesale business, to blending and teaching. She is always blissful, when working with essential oils, dreams, goddess archetypes and the nature devas. Robert has been a student of plant medicine for over 40 years, including 18 years as a clinical herbalist. He is a professional member of the American Herbalist Guild. He has a Bachelor’s Degree in Botany. 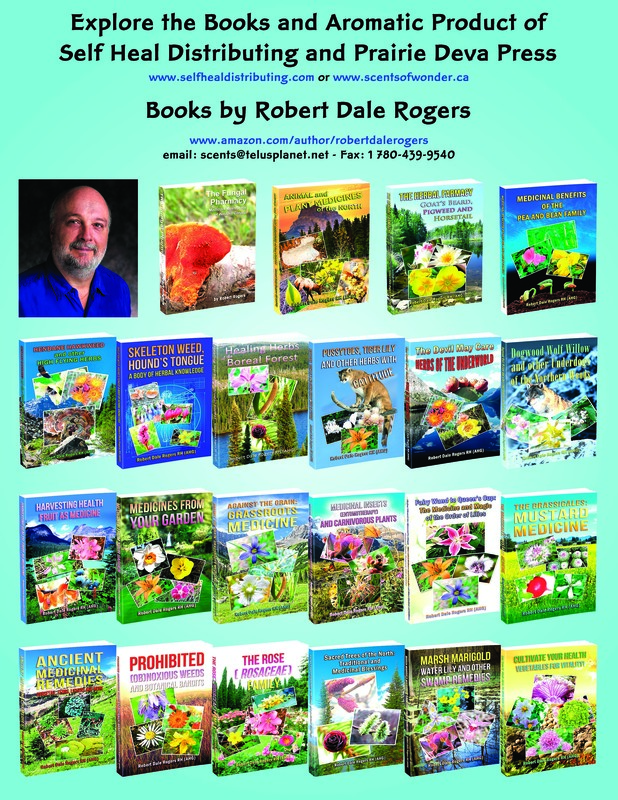 Robert is the author of over forty books on medicinal plants of Western Canada. Robert has taught plant medicine for over 30 years from casual herb walks to university classes. He is a popular speaker with international experience. He has been described as a true “green man” with an affinity to nature, and an avid fan of our indigenous plants and mushrooms.